If you become a member of Hostelling International, we have a lot to offer you. You save money each time you book, and at the same time you support a non-profit organization with a long history. Become a member and register here. You will enjoy everything we have to offer you! A HI membership has many benefits to offer. That is why we have over 4 million members worldwide. If you join, we offer a 10% reduction at all of our hostels, each time you book. Our lovely hosts give you a warm welcome all year round. You will have access to all HI hostels over the world at the best rates availability. You don’t pay any booking fees, and you can manage your bookings online with My Page. We give you first hand notice on special offers and actions. In addition to our standard membership reductions, there are countries that offer even more reductions, for example on transport and travel gear. These reductions you can also enjoy with your Norwegian membership, if you’re travelling to these countries! A membership costs 150 NOK and is valid 12 month from the date you activate your membership. Book your stay through www.hihostels.no or www.hihostels.com or contact the hostel directly by phone or email. To be able to get the full membership discount, all the guests have to have a membership. Children younger than 16 years don't need a membership of their own. 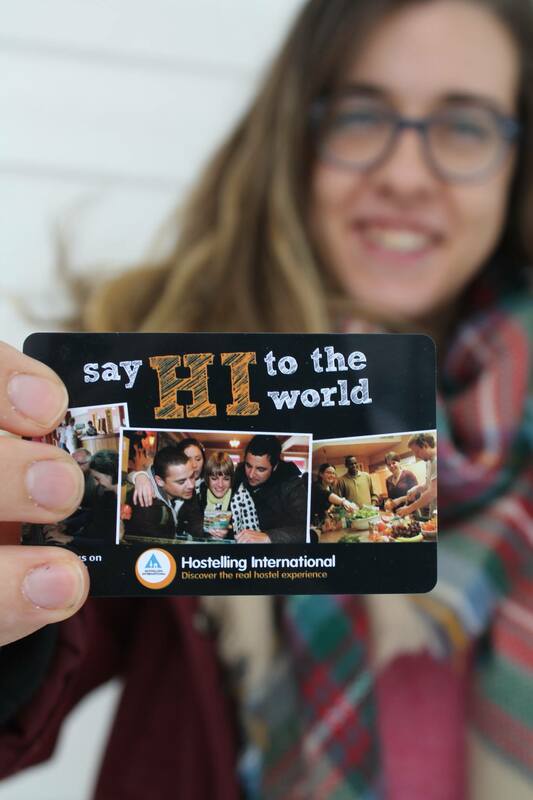 Your membership card is valid in all the countries with HI hostels all over the world.